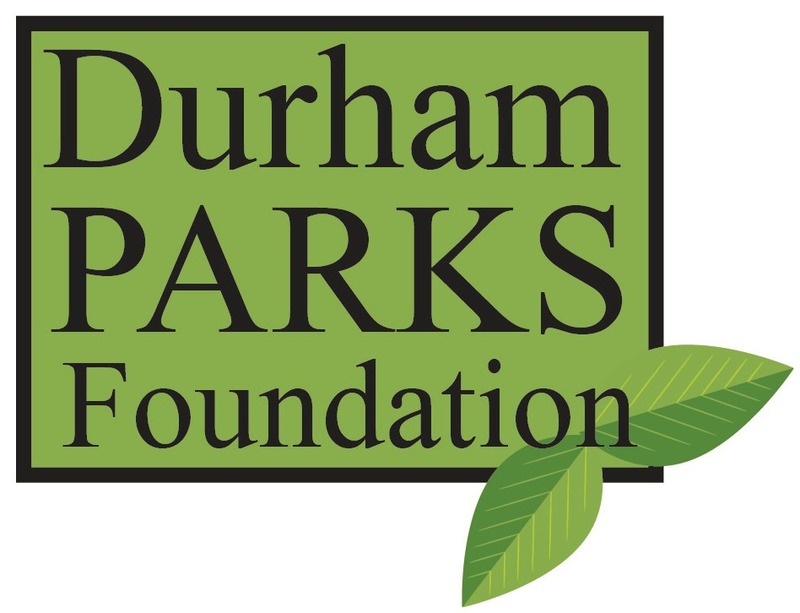 The Durham Parks Foundation exists to preserve, strengthen and expand parks, trails, open space and recreational opportunities in Durham through diverse community involvement, fundraising, partnerships and education. Durham's parks, trails and open space are critical to the quality of life and happiness for all in our community. They contribute to the environmental quality, economic growth and prosperity, health and beauty of Durham. We were founded in 2015 to facilitate public/private partnerships for the benefit of all in Durham. We assist groups with fundraising, provide information about future projects in parks, and advocate for the expansion and improvement of parks, trails and open space in Durham. Your voice and financial support will help us in our mission! Learn more about how you can be a member and support the West Point Pavilion project this summer.